Benjamin Gait (b. 1987, Widnes) is a composer currently based in Manchester. His music, often for chamber ensembles and unusual instrumental combinations, aims to balance clarity with integrity whilst exploring innovative structures and notations. Many of his pieces invite performers to engage in a more explicitly creative way with the music, and are written largely without bar lines. 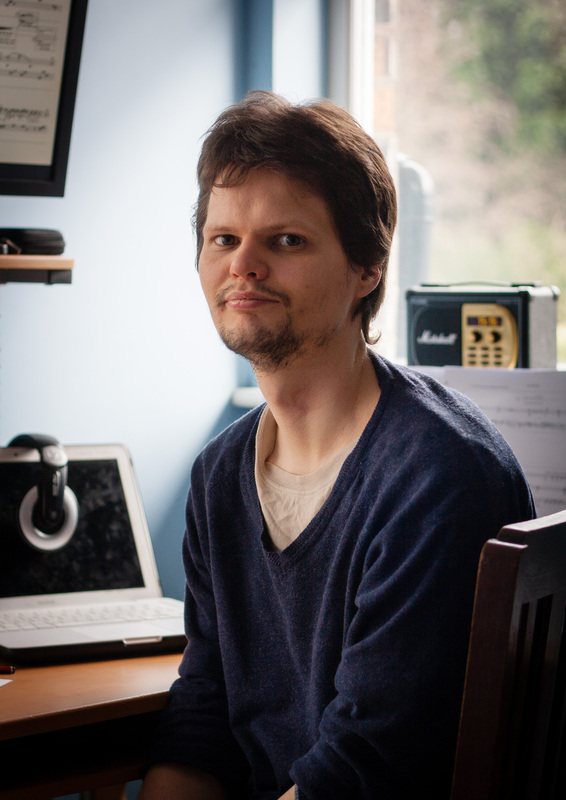 Benjamin’s music has been performed by ensembles such as Ensemble 10/10, Kreutzer Quartet, Brake Drum Percussion, Dark Inventions and the Chimera Ensemble around the UK and internationally in Italy and the USA. He recently completed a PhD at the University of York, under the supervision of Dr Thomas Simaku and funded by the Arts and Humanities Research Council.